Bashaw and Innisfail RCMP have charged two males with three separate armed robberies in the Bashaw and Innisfail, Alta., areas. On March 9, 2019, at approximately 4:35 p.m., Bashaw RCMP responded to an armed robbery at the Whistle Stop Gas Station near Mirror, Alta. 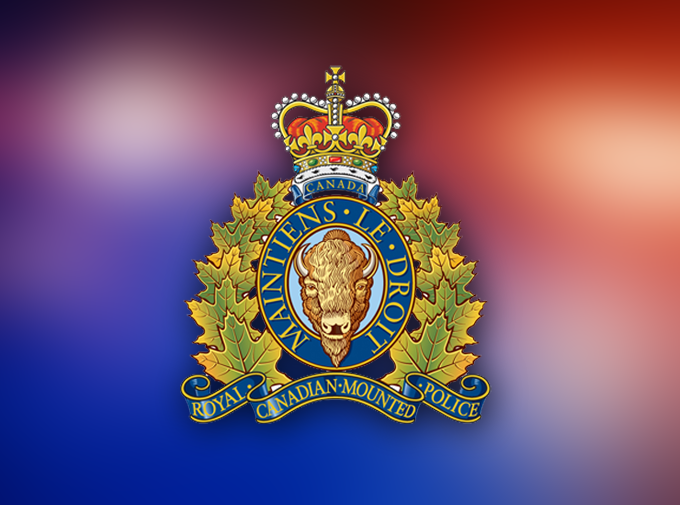 On March 10, 2019, at approximately 1:40 p.m., Innisfail RCMP responded to an armed robbery at the Fas Gas in Pine Lake, Alta. On March 11, 2019, at approximately 9:10 p.m., Bashaw RCMP responded to an armed robbery at the BugTussel Bar in Alix, Alta. At approximately 10:00 p.m., shortly after the robbery in Alix, Red Deer City RCMP intercepted the suspect vehicle placing the adult male passenger under arrest. The adult male driver was arrested after a short foot chase. 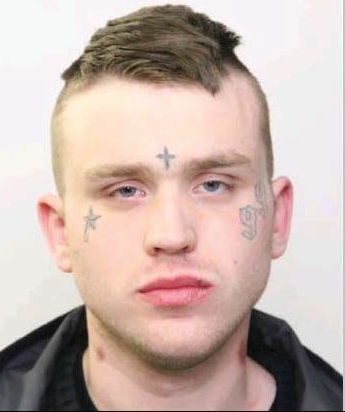 Benn has been remanded into custody and will be appearing in Innisfail Provincial Court on March 13, 2019, and Stettler Provincial Court on March 14, 2019 to answer to the Mirror and Alix matters. 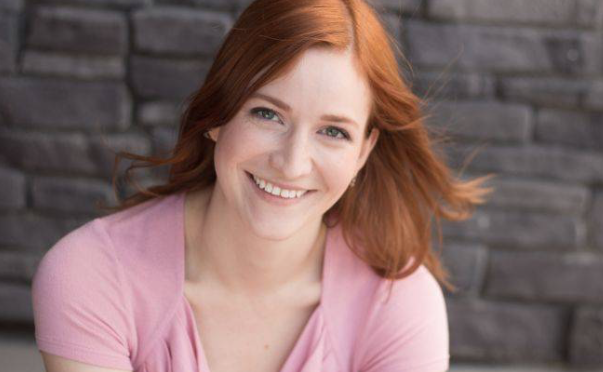 Wraight has been remanded into custody and will be appearing in Innisfail Provincial Court on March 25, 2019, and Stettler Provincial Court on March 28, 2019 to answer to the Mirror and Alix matters. As these matters are now before the court, no further details will be available. If you have information about this incident to please call the Bashaw RCMP at 780-372-3793, Innisfail RCMP at 403-227-3342 or call your local police. If you wish to remain anonymous, you can contact Crime Stoppers at 1-800-222-8477 (TIPS), online at www.P3Tips.com or by using the “P3 Tips” app available through the Apple App or Google Play Store.